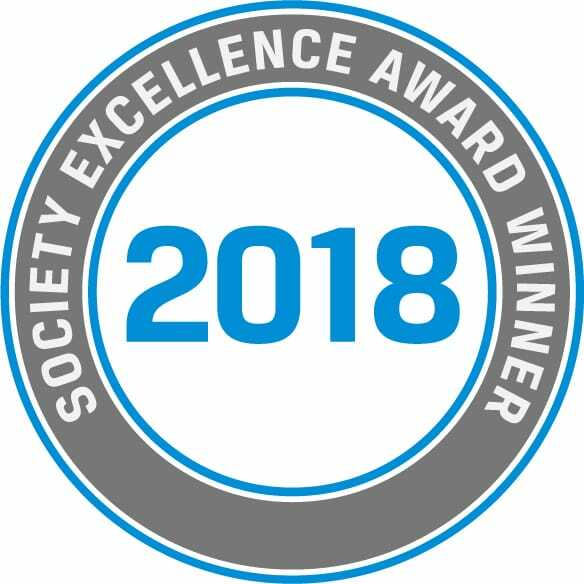 CFA Society New York’s 2018 Annual Dinner is the premier event of the year and a unique opportunity to socialize and glean valuable industry knowledge amongst peers and advanced practitioners from across the financial service and investment management industries. Enjoy dinner, an open bar and open networking around a quality panel discussion between some of the Asset Owner sphere’s foremost experts at the five-star Mandarin Oriental Hotel, alongside CFA charterholders and thought leaders from around the world. 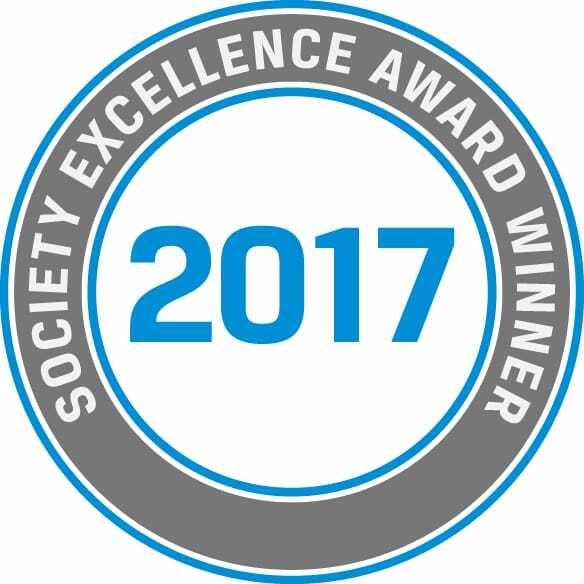 Join us in celebration of 81 years of excellence and delivering member value—including the global 2018 CFA Institute Society Excellence Award for Most Outstanding Society — and help us chart a new course for new accomplishments. Paul Marcussen is the Global Head of Norges Bank Investment Management’s Markets Allocation department as well as the Head of NBIM’s New York office. Markets Allocation is responsible for managing the fund’s emerging markets investments across equity and fixed income. The department also conducts global strategy research for NBIM’s asset class allocation. Prior to heading up the Markets Allocation group, Paul was a senior member of the external manager team for NBIM. Before joining NBIM, Paul worked for Morgan Stanley, Salomon Smith Barney and Gjensidige within various portfolio management and equity research functions. Prior to this he served as a Second Lieutenant in the Norwegian Navy. He has a Master in Finance degree from London Business School and is a CFA charterholder. 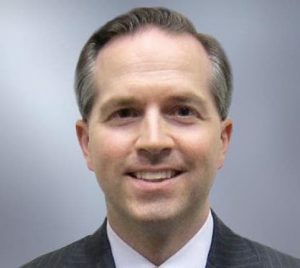 Scott C. Evans, CFA, is the former Deputy Comptroller for Asset Management and Chief Investment Officer for the Office of the New York City Comptroller, which serves as an investment advisor to the New York City Retirement Systems. With over $190 billion in assets, it is the fourth-largest public pension fund in the United States providing retirement benefits to over 700,000 members, retirees and their beneficiaries. 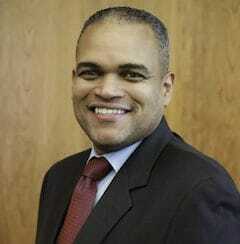 Mr. Evans serves as Trustee and Chair of the Finance & Investment Committee for the William T. Grant Foundation. Prior to his appointment Mr. Evans was most recently Executive Vice President of TIAA-CREF and President of its Asset Management subsidiaries. He was also a member of the Investor’s Advisory Group of the Sustainability Accounting Standards Board (SASB). 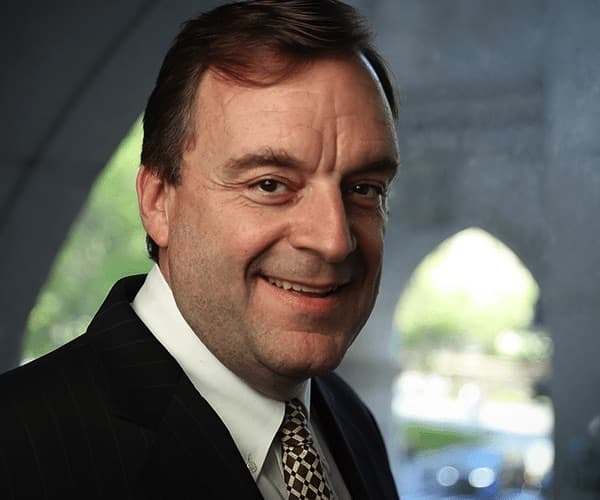 Mr. Evans holds the Chartered Financial Analyst (CFA) designation and is a member of CFA Society New York. He earned an M.M. from Northwestern University’s Kellogg School of Management and a B.A. in Economics from Tufts University. Steve Ca se, CFA, is a Partner in the New York office of Mercer’s Investments business. He joined the firm in 2008 and serves as a generalist investment consultant for large institutional investment clients. Steve’s 30+ year institutional investment career includes experience as an investment consultant, plan sponsor and investment manager. He has over 25 years of investment consulting experience, working as the practice leader at Evaluation Associates and as a senior consultant for Rogers Casey prior to joining Mercer. He also served as an investment analyst for the AT&T pension investment team, oversaw the sub-advisory and pension assets of AXA Financial / Equitable and served as the manager of the strategic relationship team at Putnam Investments. Steve earned Bachelor in economics from Occidental College and an MBA in finance from Dartmouth’s Amos Tuck School of Business. He is a CFA® charterholder. 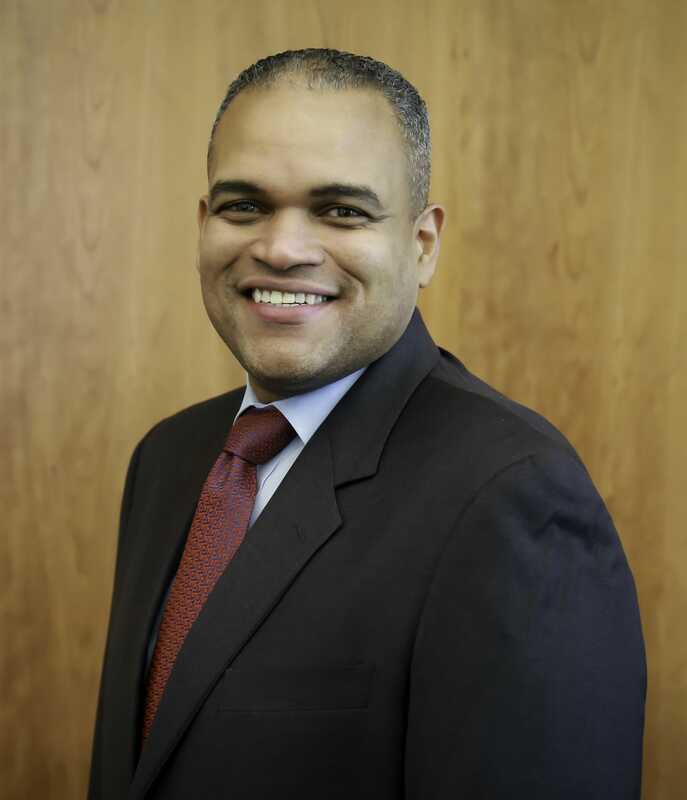 Mr. Doñé currently serves as the Interim Deputy Comptroller for Asset Management and Chief Investment Officer for the Bureau of Asset Management in the Office of the New York City Comptroller. 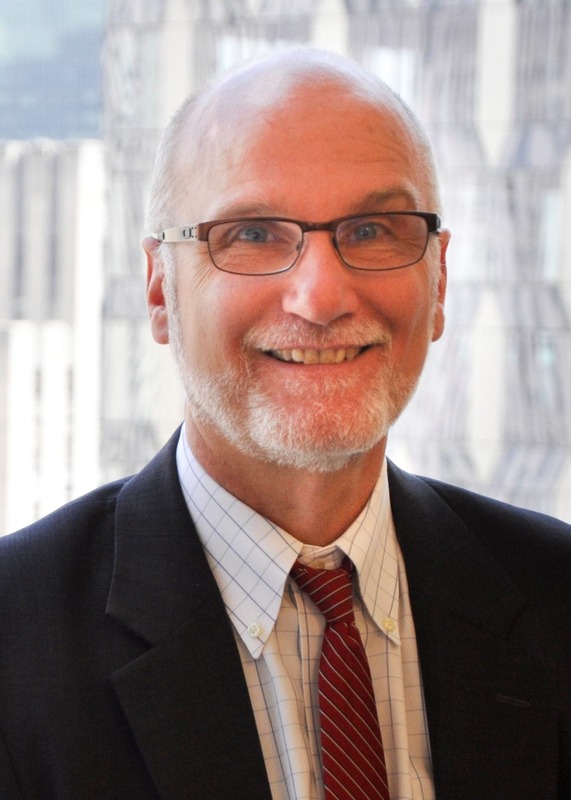 In this role, he serves as investment advisor to the New York City Retirement Systems. With over $195 billion in assets, it is the fourth-largest public pension fund in the United States providing retirement benefits to over 700,000 members, retirees and their beneficiaries. Prior to joining the Comptroller’s Office, Mr. Doñé served for two years as Presidential Appointee to the Barack Obama Administration at the U.S. Department of Commerce – Minority Business Development Agency. Previously, Mr. Doñé served as a consultant and member of the investment team at Clearlake Capital Group, a privately held private equity investment firm. Before that, Mr. Doñé was head of retail industry investment banking at KPMG Corporate Finance. He began his over 20 year career as an investment banker at Merrill Lynch & Co. where he led or participated in the execution of financial and strategic advisory transactions representing more than $25 billion in transaction value. Mr. Doñé holds an AB from the Woodrow Wilson School of Public and International Affairs at Princeton University. Rebecca Patterson is Chief Investment Officer at Bessemer Trust, a privately owned wealth and investment management firm that oversees more than $120 billion in assets. Ms. Patterson has overall responsibility for investments, including asset allocation, strategic portfolio direction, and research. She is chair of the Investment Policy and Strategy Committee and a member of the firm’s Management Committee. Nicholas Liolis is Senior Managing Director and Chief Investment Officer for the General Account of TIAA based in New York. He is responsible for the portfolio strategy, asset allocation and risk-adjusted targets for the $200+ billion General Account, consisting of public and private fixed income, private equity, real estate and real asset alternatives. Prior to joining TIAA in 2015 he was Managing Director and Chief Investment Officer of AXA Equitable Life Insurance Company in New York. At AXA, Mr. Liolis was responsible for asset-liability management, asset allocation and overall investment strategy for AXA Equitable’s General Account investment and pension portfolios. Mr. Liolis worked in several areas at AXA, including investment analysis, asset liability management, credit investments, structured products and alternative investments. He held several positions including Head of Hedge Fund Investments, Chief Credit Officer and Deputy Chief Investment Officer prior to being named Chief Investment Officer in 2012. 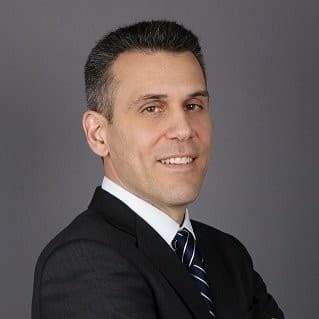 Mr. Liolis joined AXA Equitable following his graduation from New York University’s Stern School of Business, where he earned an MBA in Finance and Information Systems. Mr. Liolis also holds a BA in Economics from New York University. Scott Pittman joined the Mount Sinai Health System as the SVP & Chief Investment Officer in December 2008. The Investment Office is charged with managing the institution’s $2.3 billion endowment and long term capital. The office also helps advise on $5.0 billion of insurance related assets and $5.5 billion of benefit plan assets. Scott serves as the Chairman of the FOJP Investment Committee as well as the Investment Committee Chairman for Healthfirst. 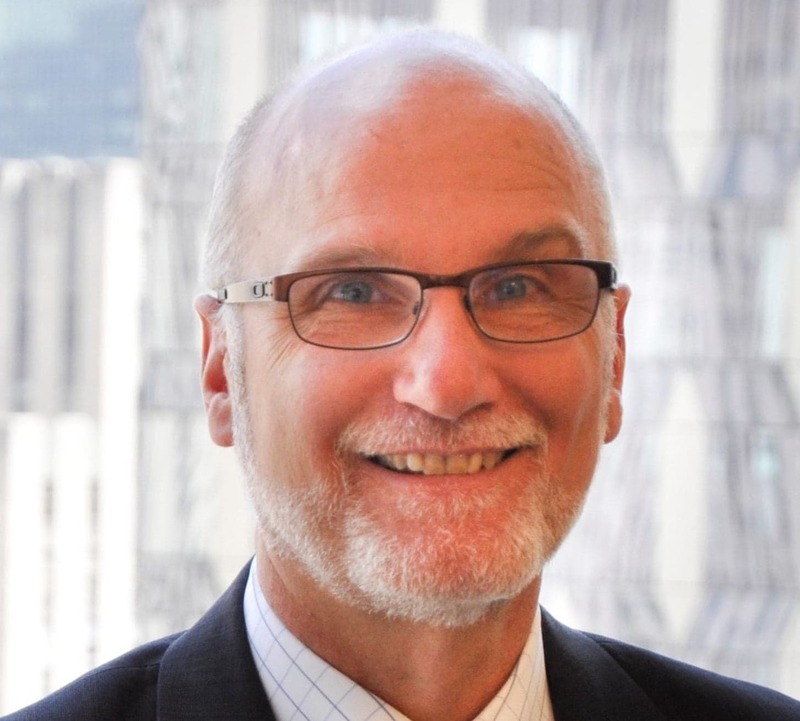 Scott also serves on the Investment Council for TIAA-Nuveen. The Mount Sinai Health System is an integrated system encompassing seven hospital campuses, medical school, and a large, ambulatory footprint in the New York metropolitan area. Mount Sinai is internationally acclaimed for its excellence in research, patient care, and education across a range of specialties and ranks as one of our nation’s top medical facilities. Mount Sinai’s investment efforts have been recognized by and received awards from Institutional Investor, Chief Investment Officer, Trusted Insight, and Foundation and Endowment Money Management.